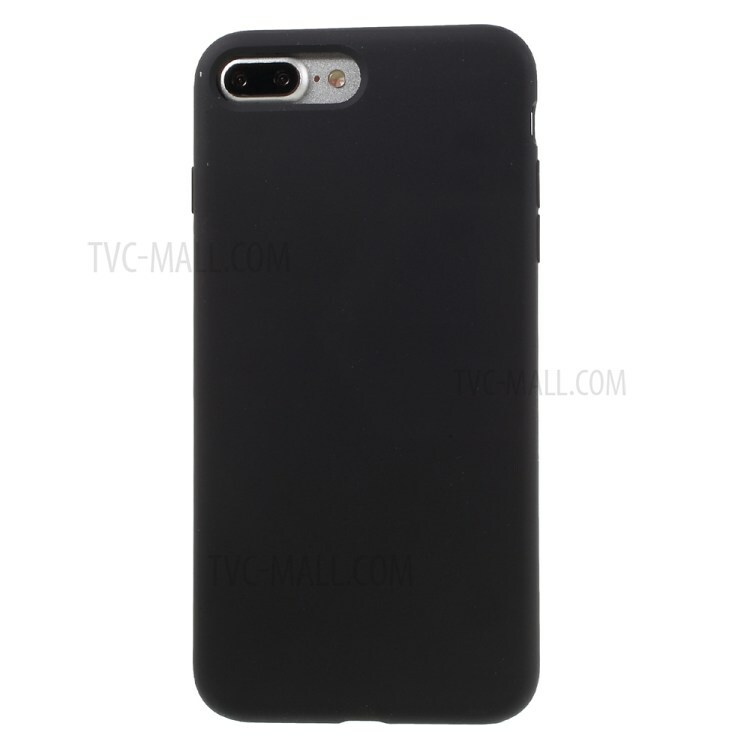 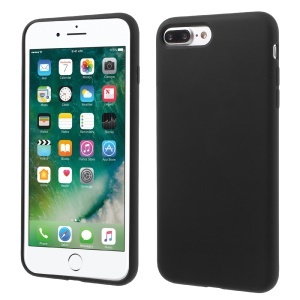 For just $ 7.61 , buy COTEETCI Element Series Rubberized Silicone PC Hybrid Case for iPhone 7 Plus – Black from the wholesale webshop online. 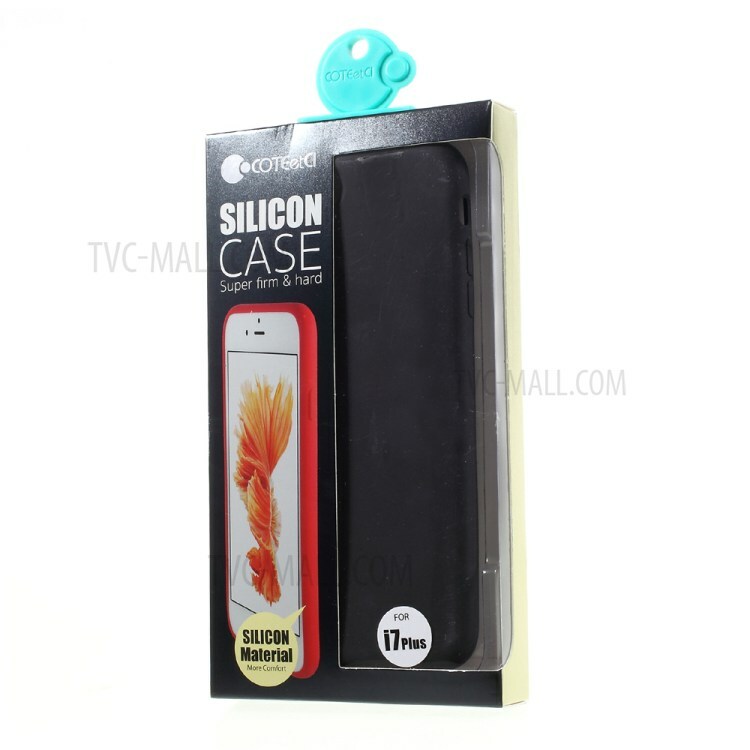 Silicone and PC materials plus rubberized workmanship make this case anti-fingerprint, anti-shock and smooth to touch. 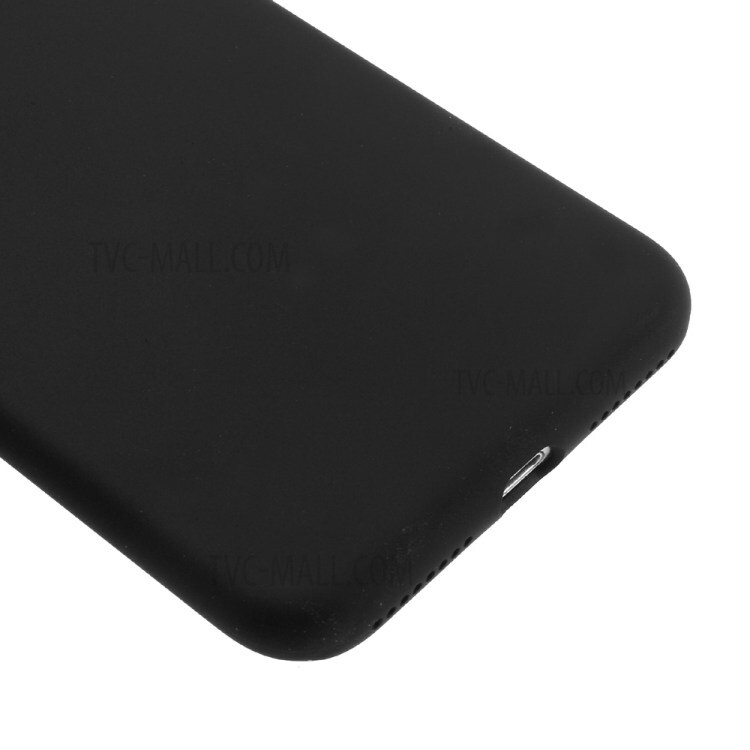 Its slim design adds light weight to your device. 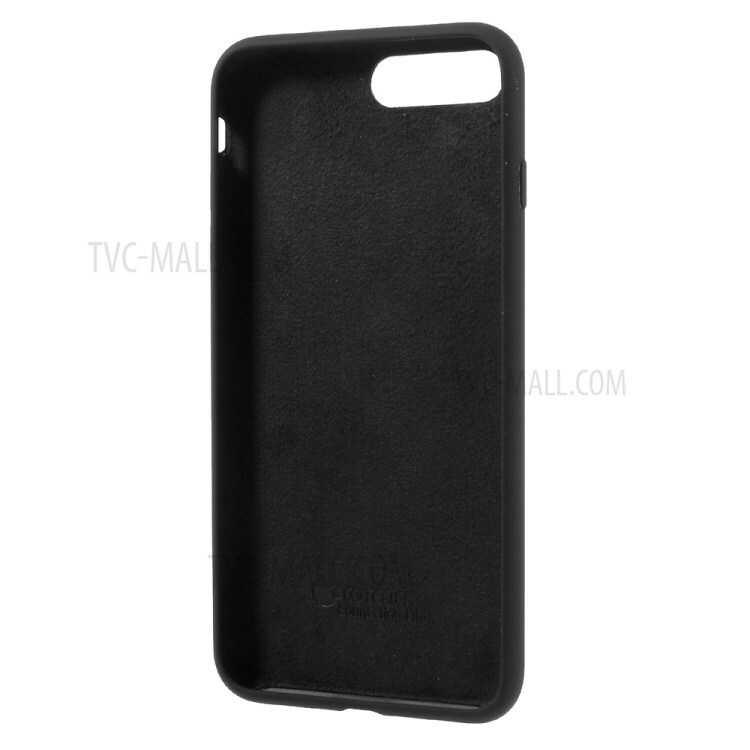 Inner microfiber lining allows it to protect your device from scratch. 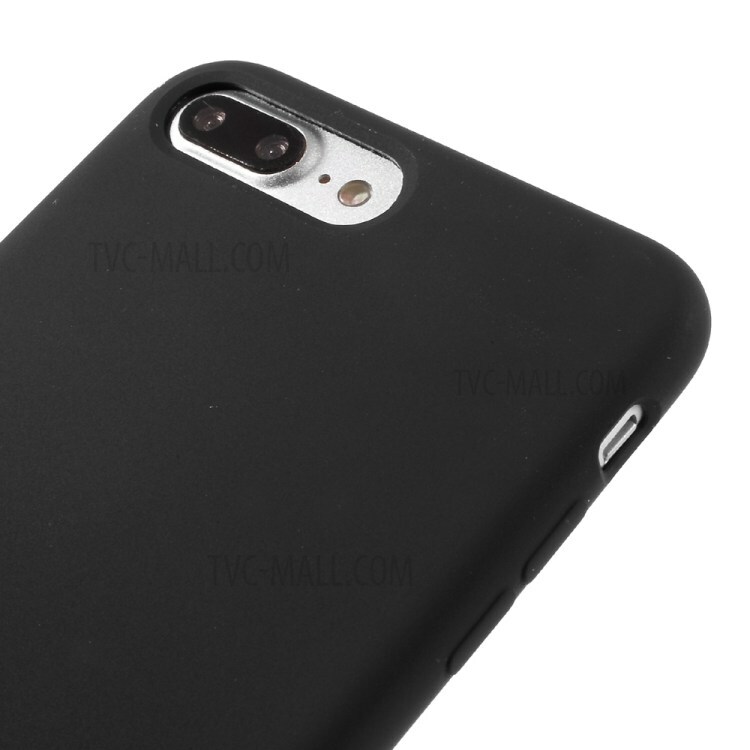 Raised lip at back higher than the phone camera offers a better protection.